Discussion in 'Reddaway' started by wongway, Apr 14, 2019 at 6:01 PM. Any word on your contract? Yeah . 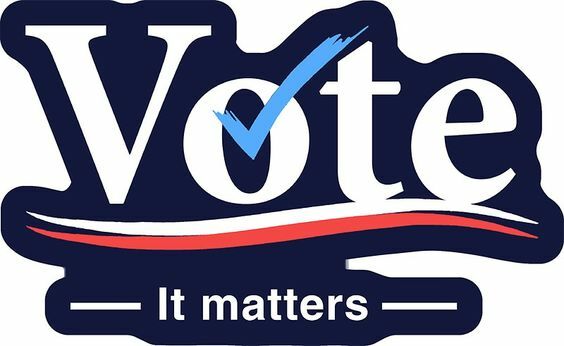 info is all on Teamster.org and ballot info being mailed out this week and voting will be electronic on line and we need everybody to vote this time !